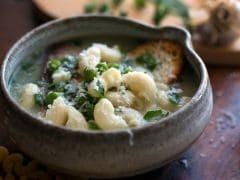 If you happen to be one of those who are struggling to shed some extra pounds, then this article is just for you. Losing weight is not an easy task - it calls for a balanced diet and proper workout regime. 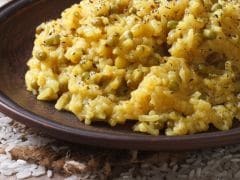 No matter what the fad diets may claim, there is just no way you can rule out these two very crucial factors. However, to up the pace of weight loss process, there are a few diet hacks that you can practice during bedtime. 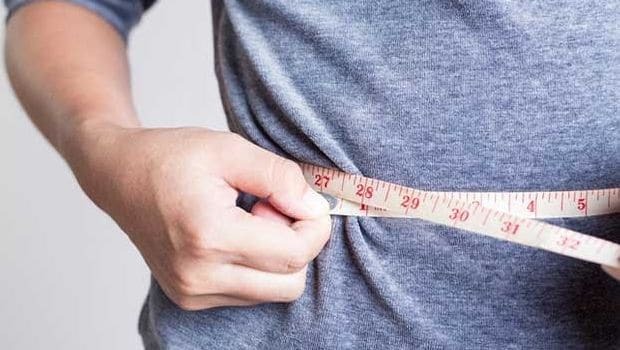 These hacks are simple yet can help you lose weight fast by increasing the body's metabolism and boosting your digestion process. 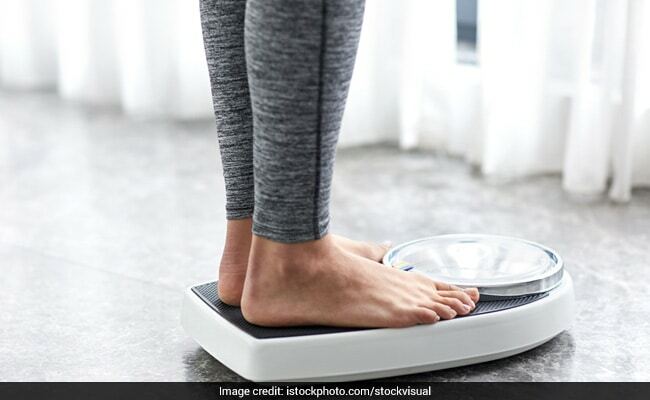 According to Ayurveda Expert, Dr. Ashutosh Gautam, "In order to lose weight effectively, one should have a good digestive system." An improved digestive system is the first step in the weight loss journey. By increasing digestive efficiency with a few dietary changes, one can effectively lose weight and boost body's metabolism. If you feel bloated most of the time, then consumption of these drinks will help you stay at ease. Cinnamon is loaded with various health benefiting properties. Consuming it in the form of tea during bedtime can give your metabolism a good boost. 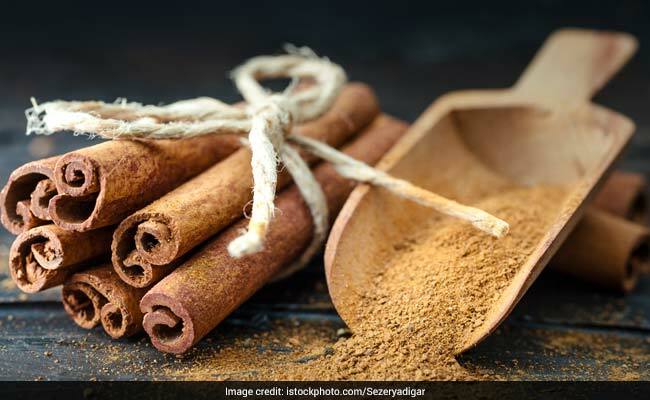 Cinnamon is loaded with various antioxidant and antibiotic properties. This concoction works as a detox drink and consumption of this wonder potion can provide with a lot of benefits. You can combine it with honey to make it more palatable. To make cinnamon tea, you'll need 1 cup of boiling water and 1 teaspoon of cinnamon powder. Mix them together and allow it to steep for around 20-30 minutes. 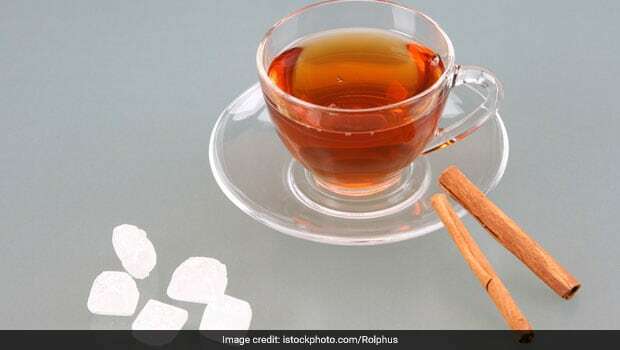 Sip a cup of cinnamon tea at least half an hour before going to bed for effective results. 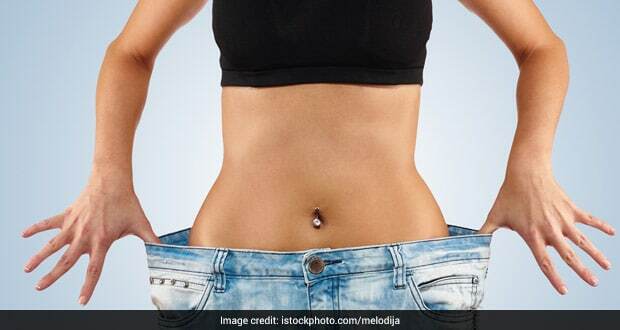 According to Dr. Ashutosh, "Fenugreek seeds facilitate weight loss to a great extent. Regular consumption of methi dana generates heat in the body and helps in managing and losing weight. It also acts as a great antacid and helps strengthen the digestive system. It should be consumed at least half an hour or one hour before bedtime." 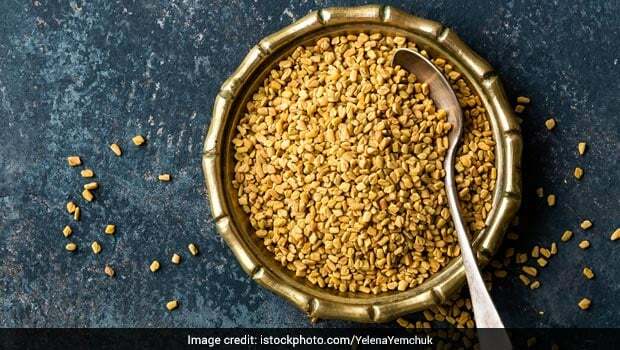 Boil the water in a container and add the crushed fenugreek seeds in it. You can crush these seeds using mortar and pestle. Cover and steep the seeds for at least three to five minutes. Strain in a cup using a regular tea strainer and reap out its benefits. Chamomile not only stimulates weight loss, but also reduces bloating to a great extent. 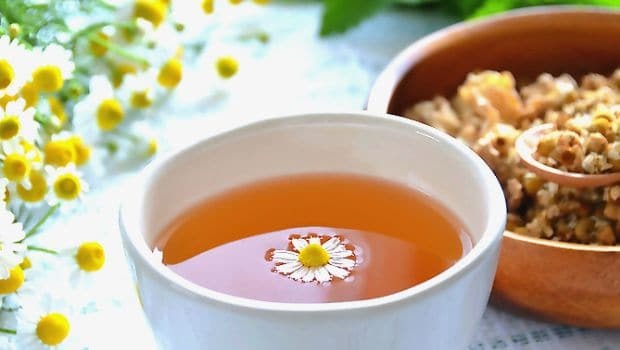 Loaded with calcium, potassium and flavonoids, chamomile's ability to detox the body helps in getting rid of toxins and excess water. A cup of hot chamomile tea before bedtime could help you get a restful sleep as well. Now, that we have shared with you a list of bedtime hacks, make them a part of your daily schedule and lose weight effectively. These detox drinks can help flush out toxins from the body. With an improved digestion and good metabolism, you'll be able to lose weight fast.